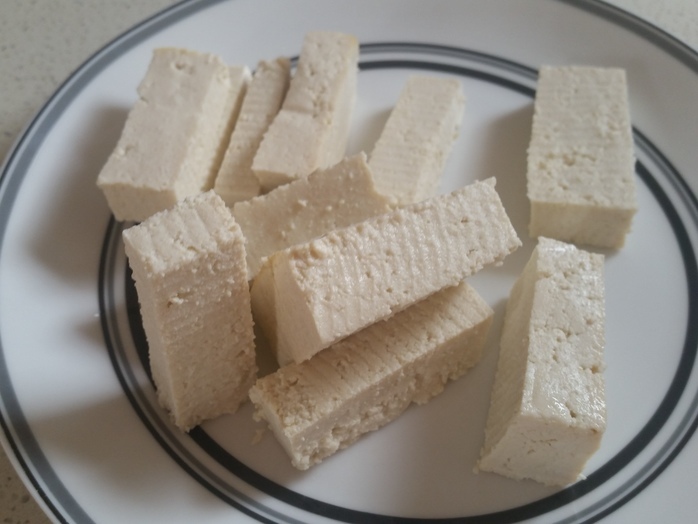 Although plain tofu can be quite bland, the benefit of this is that it takes on the flavours of whatever you add to it and makes the most of them. 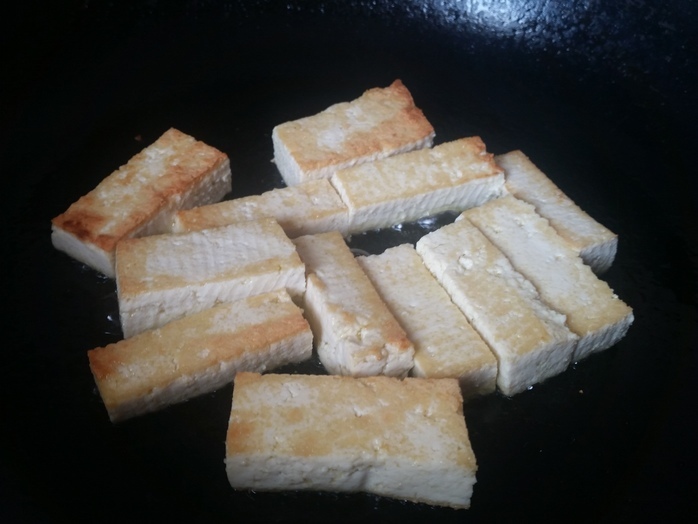 Tofu is amazingly versatile and is prevalent in Asian cooking. 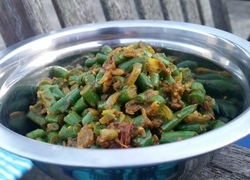 This sweet and savoury tofu borrows ingredients from Indonesian cooking to make a quick and simple dish that can be made in under 10 minutes. 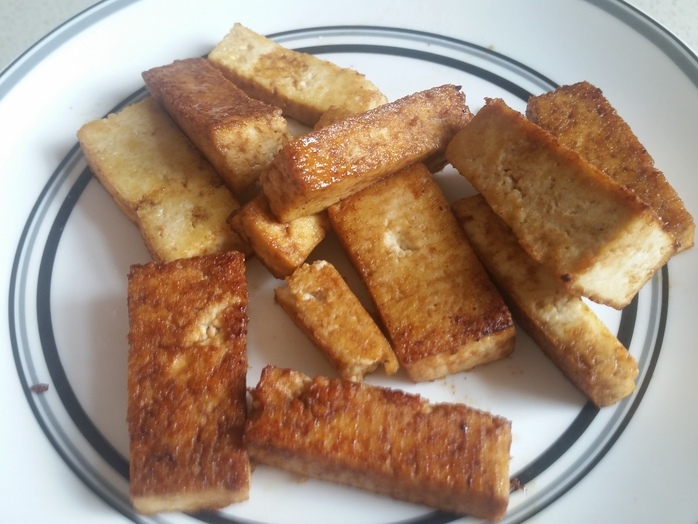 Slice the hard tofu into large fingers. 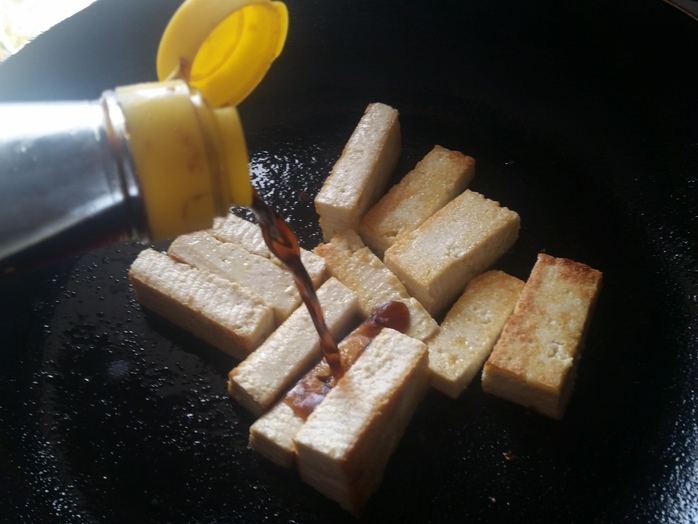 Heat a fry pan, add the oil and fry the tofu lightly on each side. 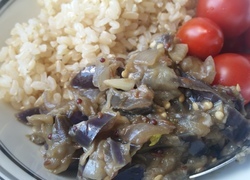 Add the light soy, kecap manis and a tablespoon of water and turn the heat down to a simmer. 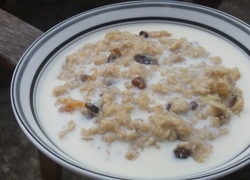 When the liquid has absorbed, remove from the heat.